Hi [INSERT YOUR FRIEND'S NAME HERE], Please check this out https://www.proactivehealthcare.co.uk/childs-farm-blackberry-apple-hair-body?referrer=0 and get £4 off your first order (minimum order £30 excl. shipping). Thanks! 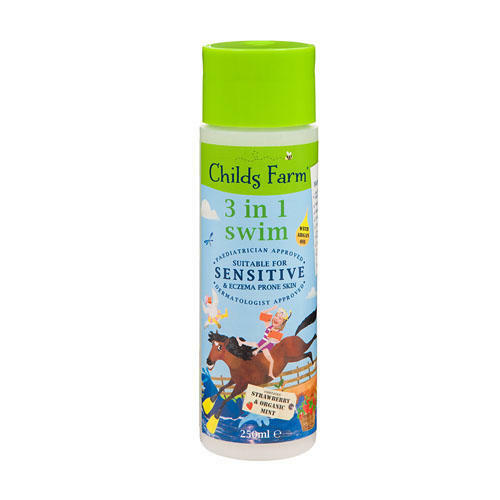 From multi award-winning British brand Childs Farm comes a new fruity fragranced hair & body wash with argan oil which is suitable for even the most sensitive skin. Use all over body and hair to cut through grime and dirt, and to leave skin moisturised and smooth. Excellent for little ones with sensitive and eczema prone skin, our inclusive range is suitable for use on all hair and skin types for irritation free results every time.